Revolutionize the way you mix sound. 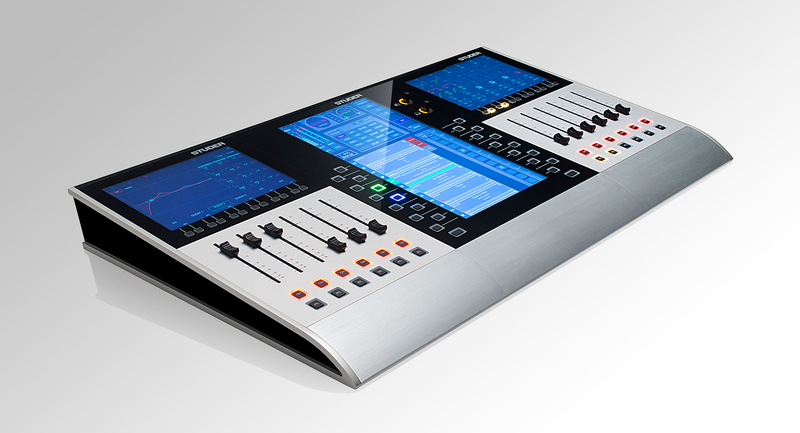 The Glacier Series is an innovative, highly customizable surface that provides comprehensive control, flexibility, and interoperability for any on-air application. 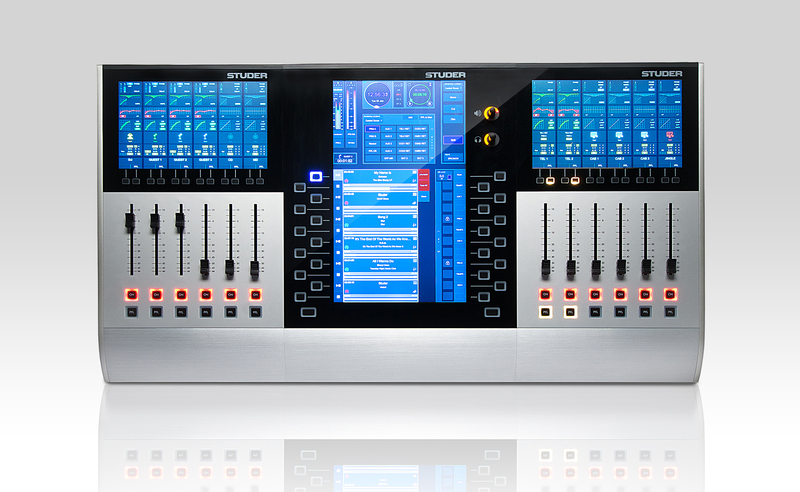 Ashcraft Design worked with Studer by Harman to create the new Glacier Series of customizable audio control surfaces. They enable broadcast and production facilities to adapt to a variety of applications and enhance overall efficiency. Two streamlined modules and an intuitive multi-touch graphical user interface make it easy to address different use cases and deploy the console in various configurations throughout a facility. The innovative user interface intentionally dominates the product, while the rest of the form was meant to visually fade away. Utilizing visual cues to enhance the technical and progressive nature of the technology as well as make the product look as thin as possible we created a side profile that wraps as though the module was a precision blade that the display rests on. The aluminum accents reinforce the durability, quality, and premium experience of the Glacier modules that no other competitor comes close to. “Today’s on-air and production environments require dynamic flexibility, but the static physical controls on large consoles often go unused and take up valuable real estate,” says Richard Morson, Product Manager, Broadcast, HARMAN Professional Solutions. “The Studer Glacier Series eliminates the constraints of physical consoles by enabling facilities to deploy customized control surfaces that only include the necessary controls. Studer Glacier Series provides the flexibility that facilities need to address continually evolving workflows and requirements. The Studer Glacier graphical user interface (GUI) can be personalized to match the technical requirements of each user, displaying all the controls they need and hiding those they don’t. More technical users can view as many detailed controls as they wish, while the less experienced can create simpler interfaces with only the functions and controls they need. This streamlines operation, as well as reduces visual distraction during time-sensitive situations. 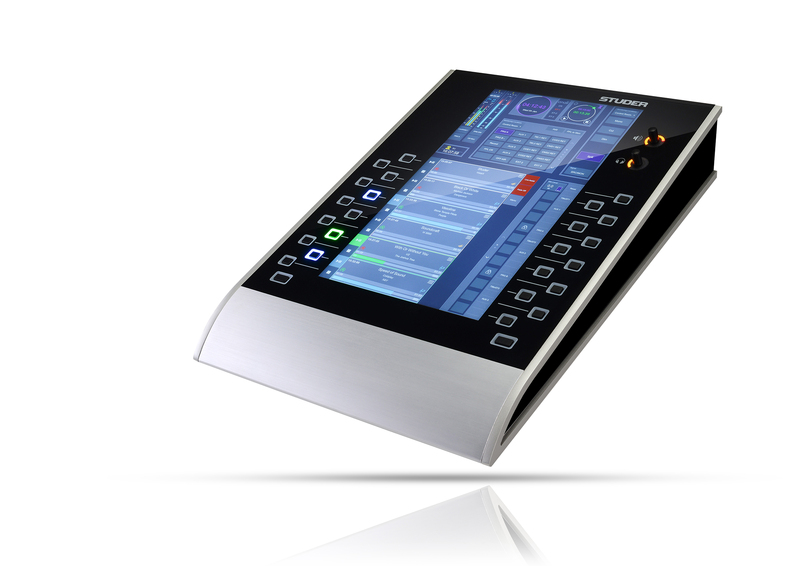 The Glacier Series brings new levels of control and versatility to any broadcast environment.